I started in the window furnishing industry back in 1998. My late brother Andrew, had his own successful design and window covering studio in sydney and needed a extra hand with installations of window coverings, artwork and cabinetry. At the time I was working a night shift job in the electrical field and living in the Southern Highlands. I worked two jobs for a few years and then made a choice to go into window covering installations full time. I enjoyed interacting with customers and seeing how happy they were when the job was complete , being on the road, and every day was different. Andrew didn’t have enough work to employ me full time so I worked for a number of well respected interior designers and blind companies from Canberra, Sydney and the Southern Highlands. I quickly developed a good reputation due to my attention to detail, professionalism and punctuality. While installing window coverings from many different companies I learnt what suppliers manufactured great quality products at affordable prices, which was advantageous in deciding which suppliers Southern blinds and awnings were to partner with. 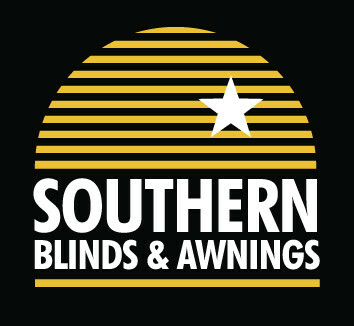 In 2003 Southern Blinds and Awnings began trading and in 2011 in order to grow we opened our showroom. Southern blinds and awnings service from Wilton in the wollondilly shire to Bundanoon in the Wingecarribee shire and often travel outside these areas due to a high demand of referral based business. 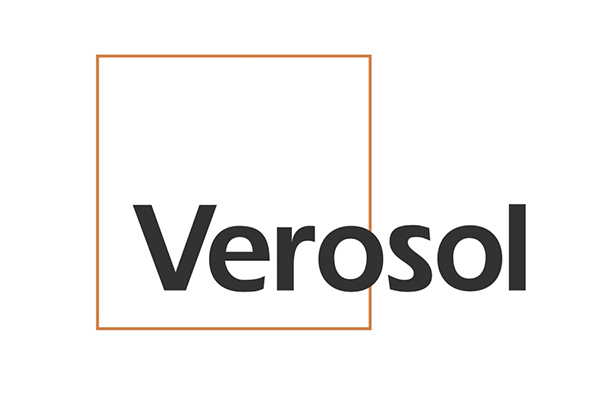 Products we specialise include blinds, shutters, curtains, Awnings, Louvretec opening roofs, roller shutters, screens and security doors. I look forward to meeting you soon during a free in home consultation or welcome you to visit our comprehensive showroom.